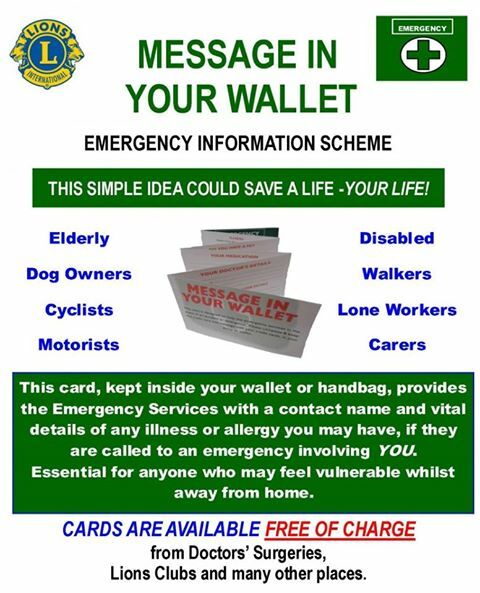 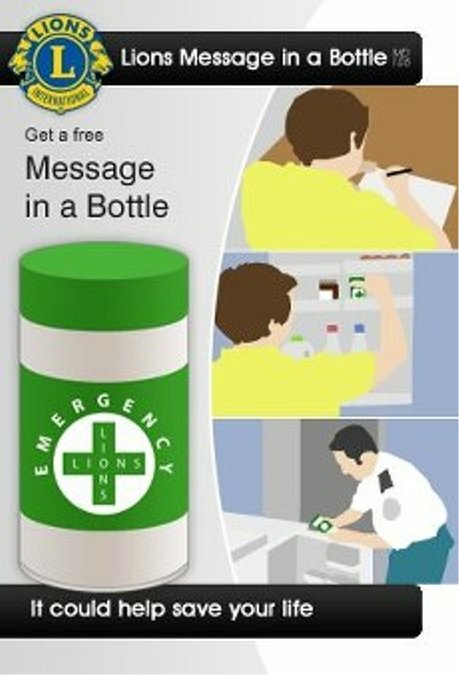 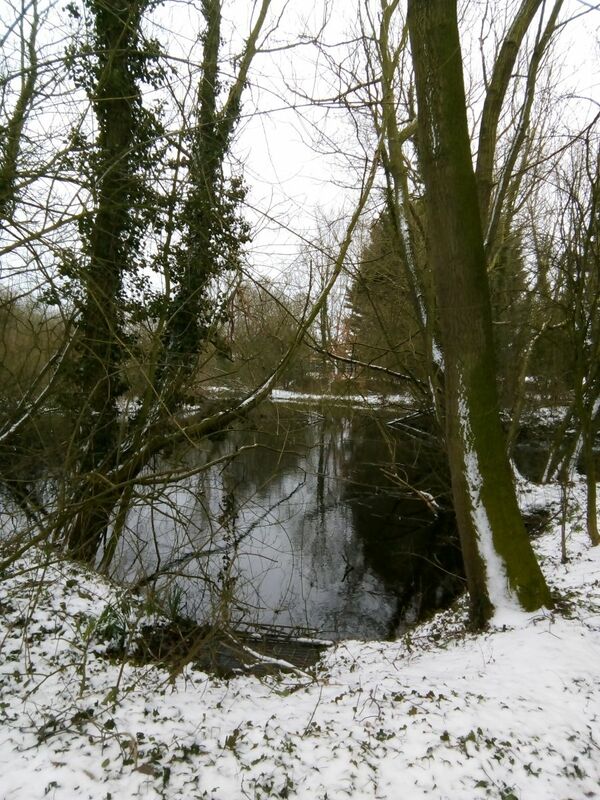 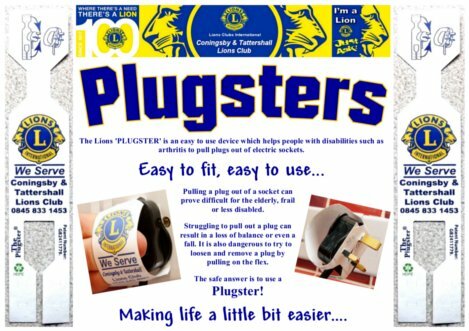 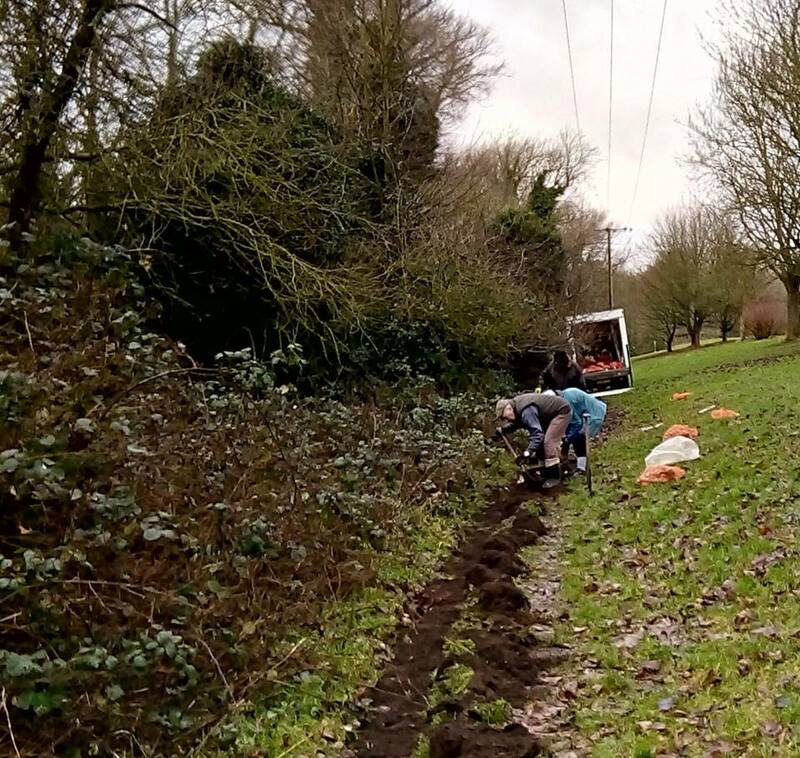 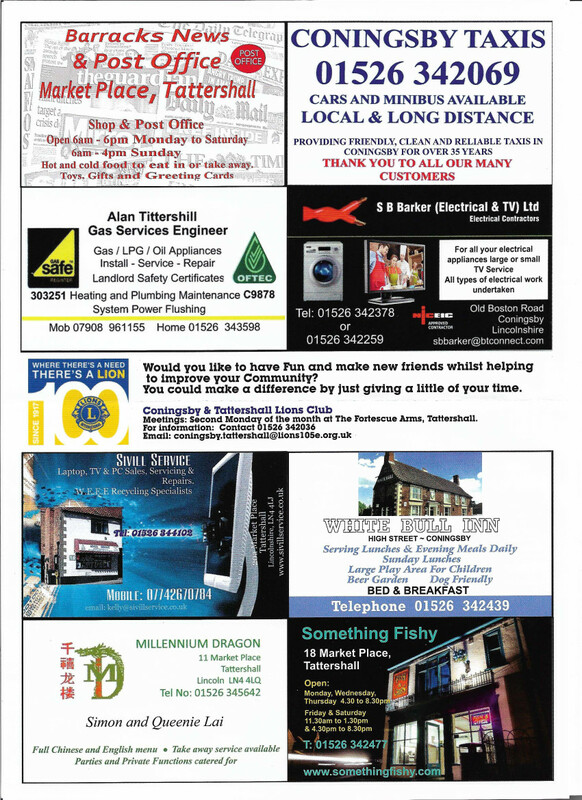 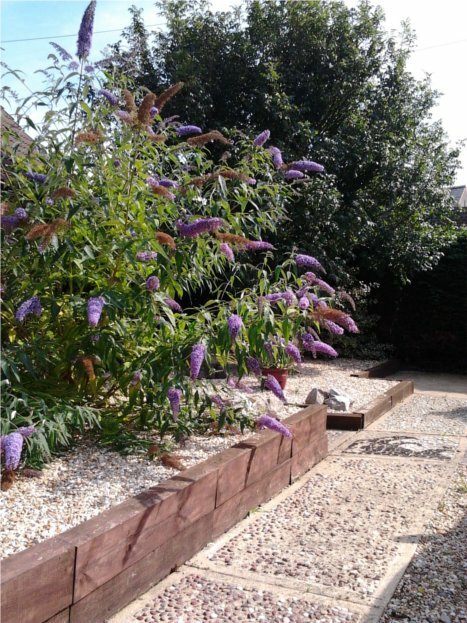 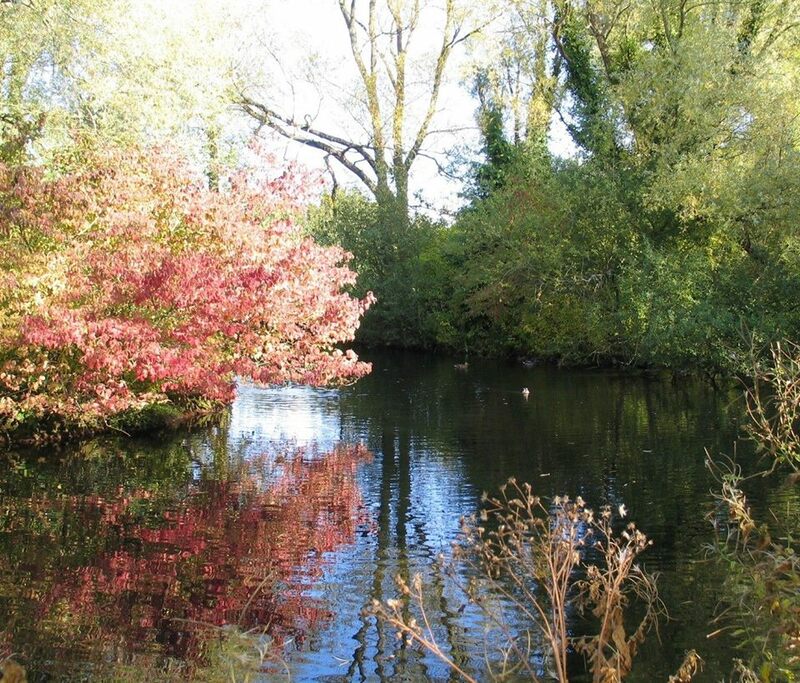 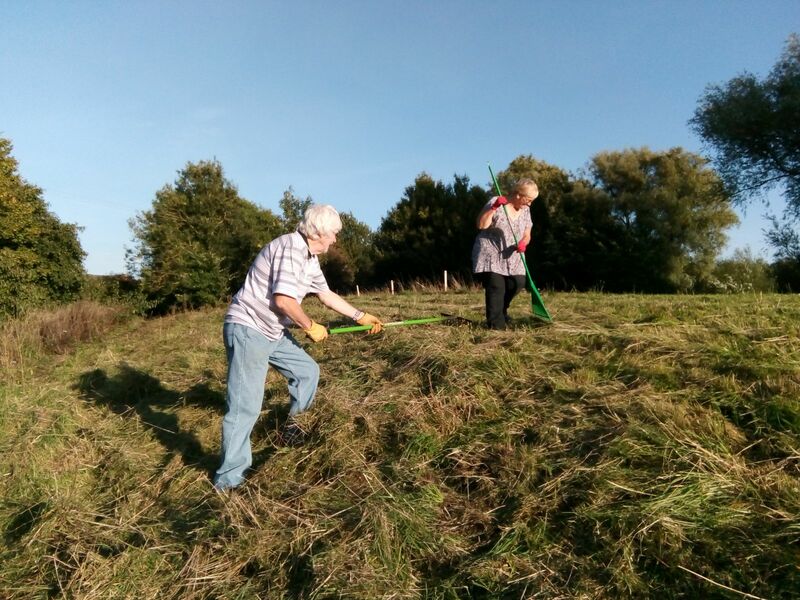 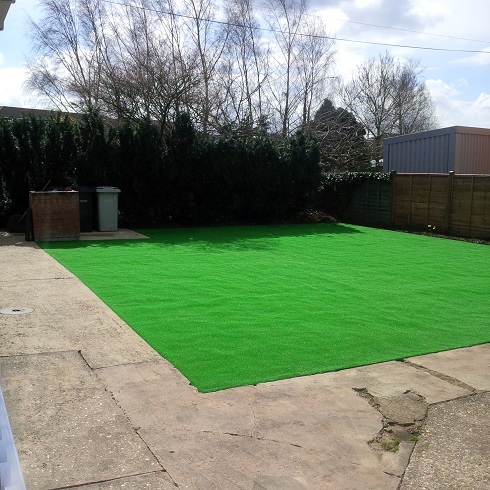 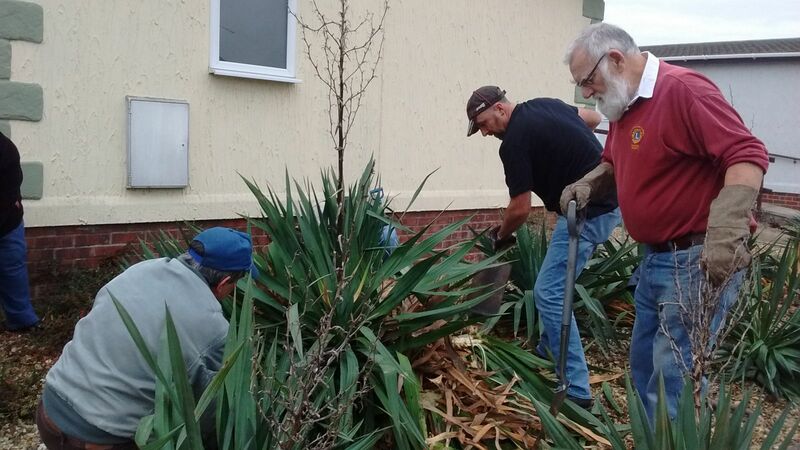 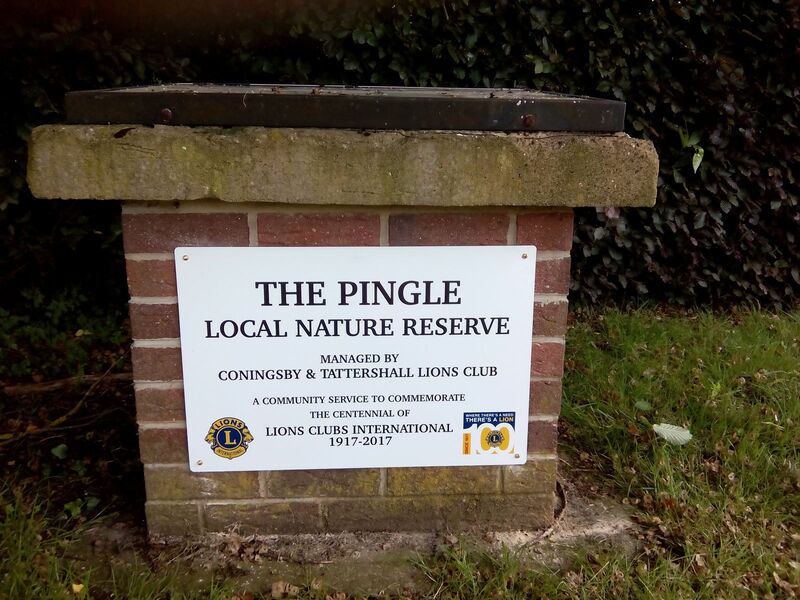 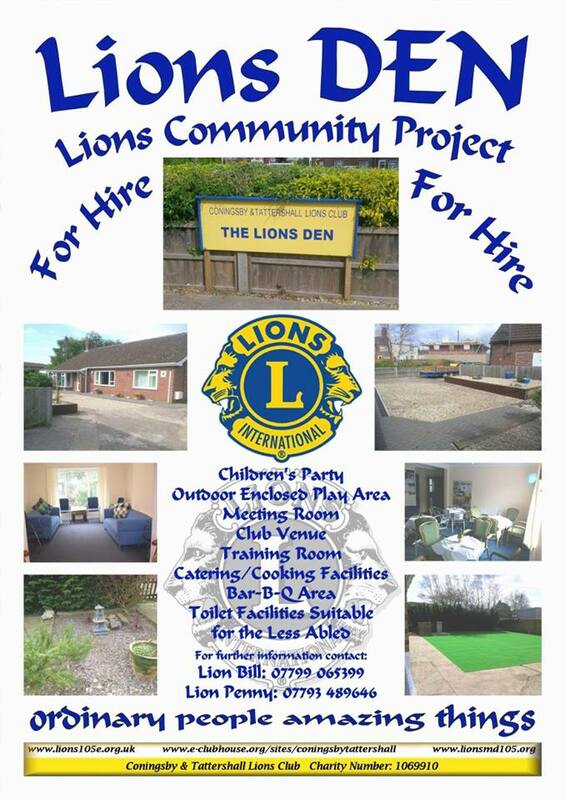 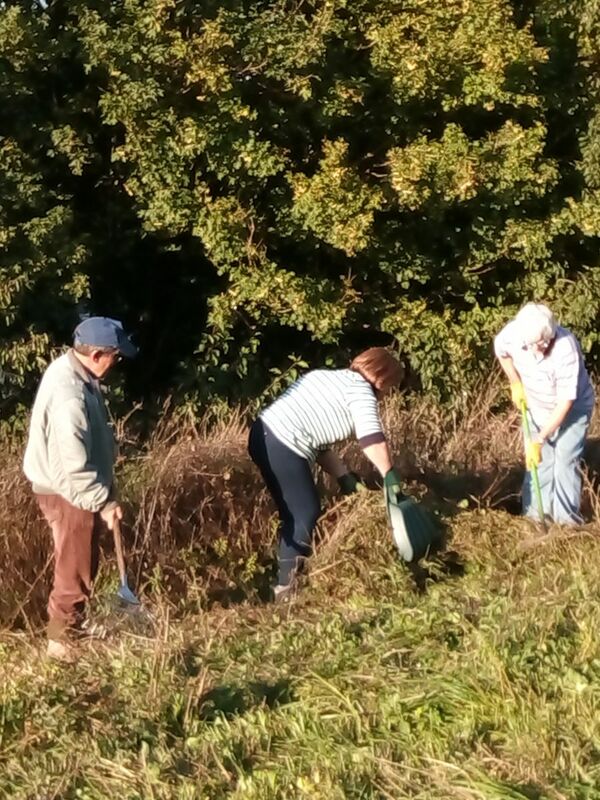 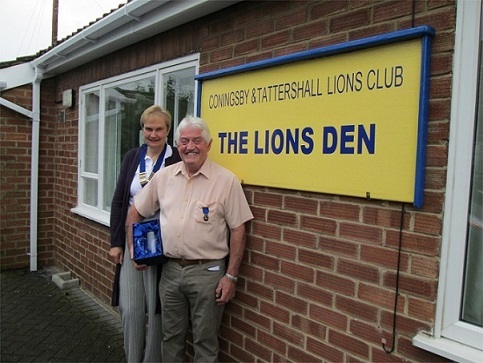 The Coningsby and Tattershall Lions Club are involved in lots of projects. 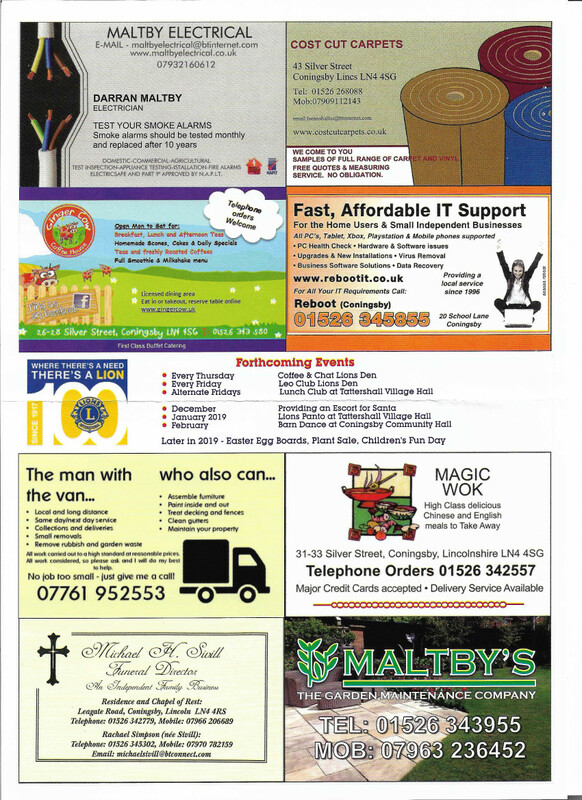 Click on the one you want to view below to go to that section of this page. 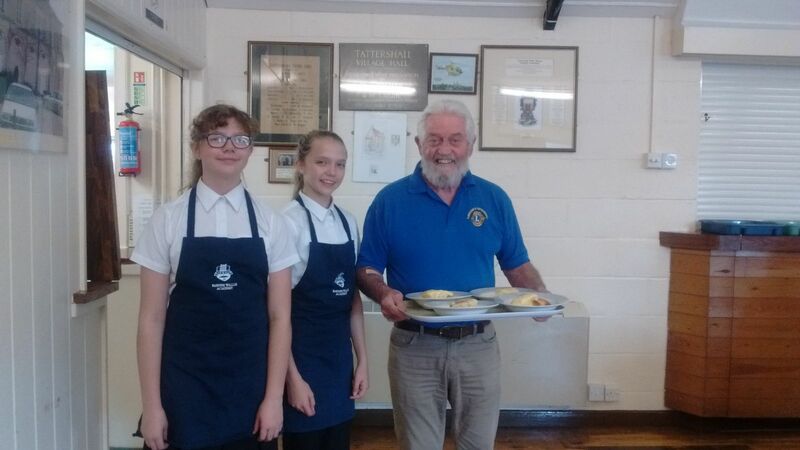 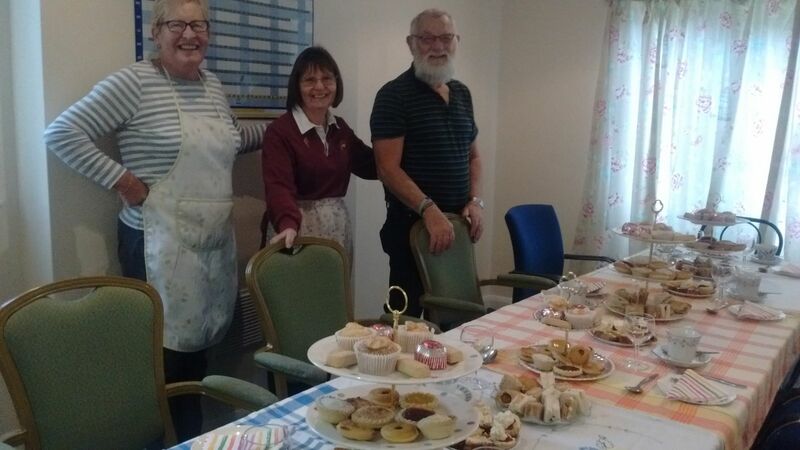 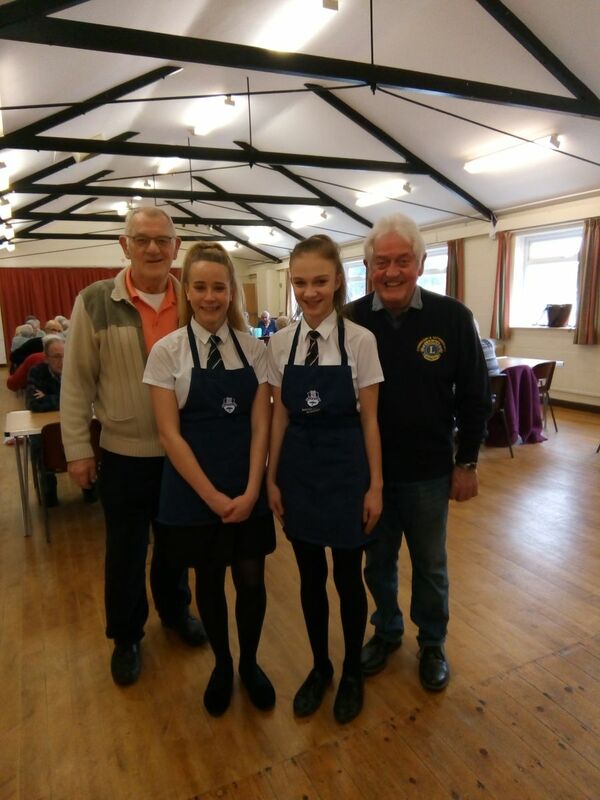 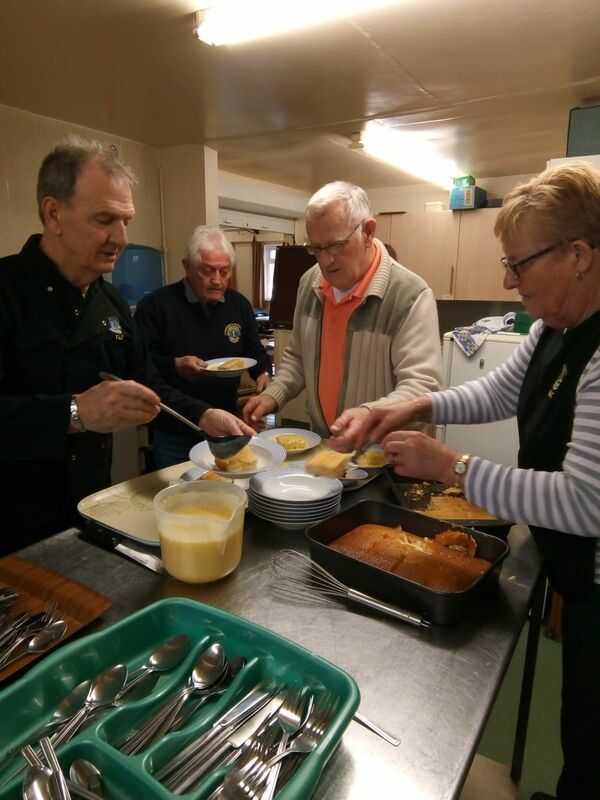 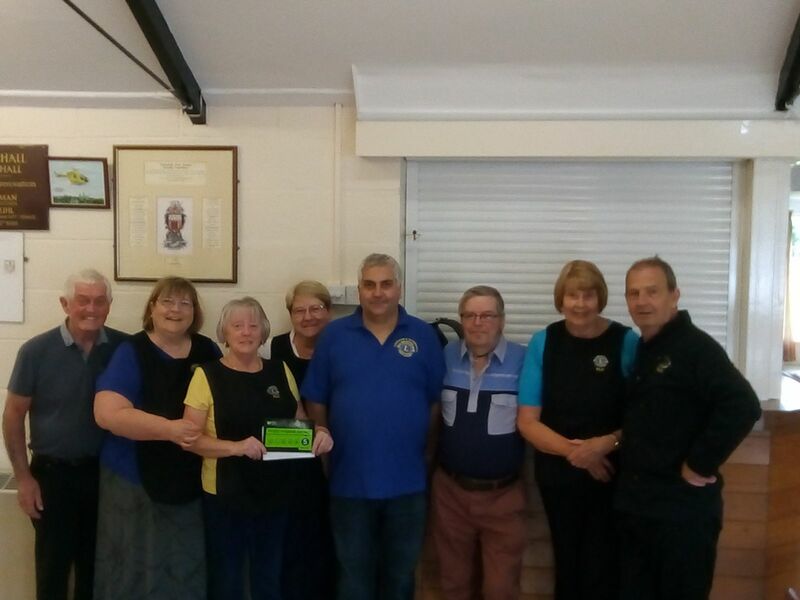 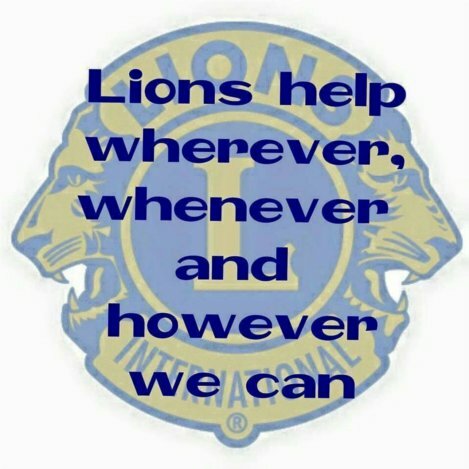 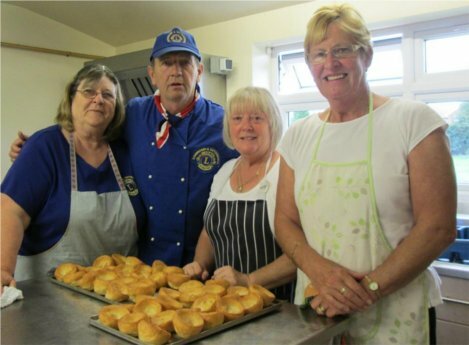 Coningsby and Tattershall LIONS provide a `Luncheon Club` which is held at Tattershall Village Hall every fortnight. 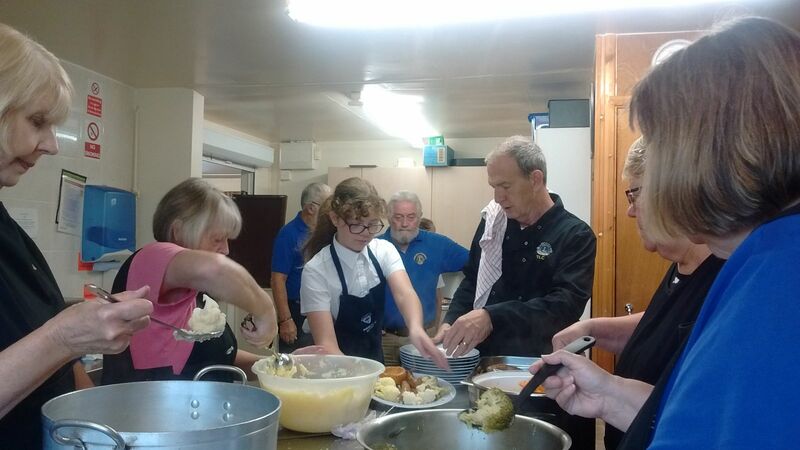 It provides a chance for local people to have a social get together and a good hot meal cooked for them.